Let’s face it, when you look at companies like Porsche they are so much more than just a car company, they are a powerful brand. With powerful brands come great loyalty. Porsche is no exception, which is why Porsche accessories are so popular. 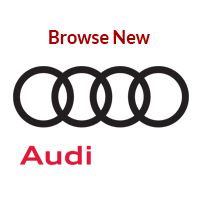 With 90% of consumers expecting that their experience with a brand will be similar across all platforms, Porsche is a company that pushes its demand for high quality into other sectors like its merchandise. 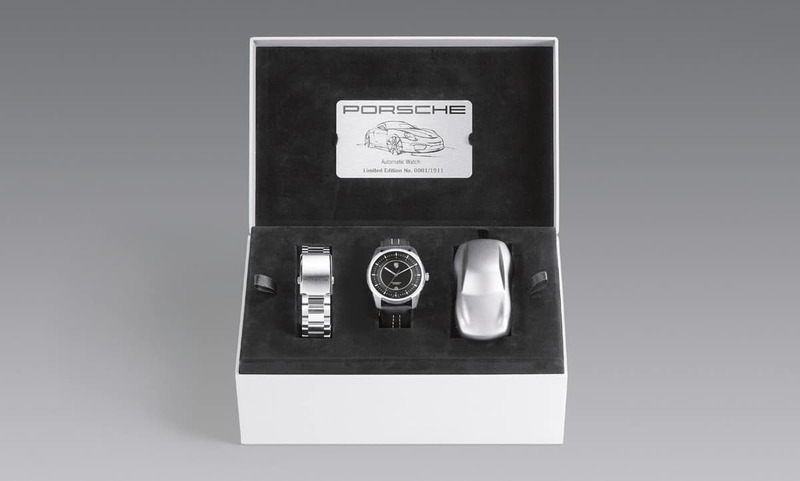 For many car enthusiasts, this makes Porsche accessories the perfect gift. Whether you’re shopping for yourself or a loved one for their birthday, you need to look no further than this guide and the Prestige Imports Porsche Boutique. This article will take you through some of the best picks Porsche has to offer, including a couple of surprise items you might not have expected to see. When it comes to Porsche accessories, nothing gets car lovers more excited than clothing and merchandise. The thought of a new coat or cap would be enough to send most dads at Christmas into overdrive. With that in mind, this section will take you through some of the best premium Porsche accessories available from the Porsche Driver’s Selection. To be among the front-runners of international endurance racing, you not only need to be deeply passionate about what you do, but you also need to be a little crazy. Anyone wearing the red, white and black of the Porsche team guarantees one thing: As with all great passions, passion for motorsports begins in the mind. 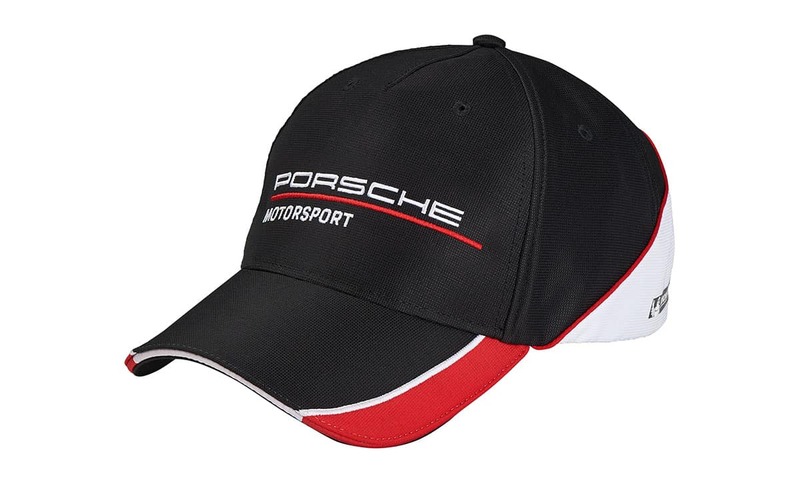 The aesthetics of the Porsche racing car design inspired this Motorsport Collection cap. It has a nice added touch of having the reflective Porsche logo on the peak. 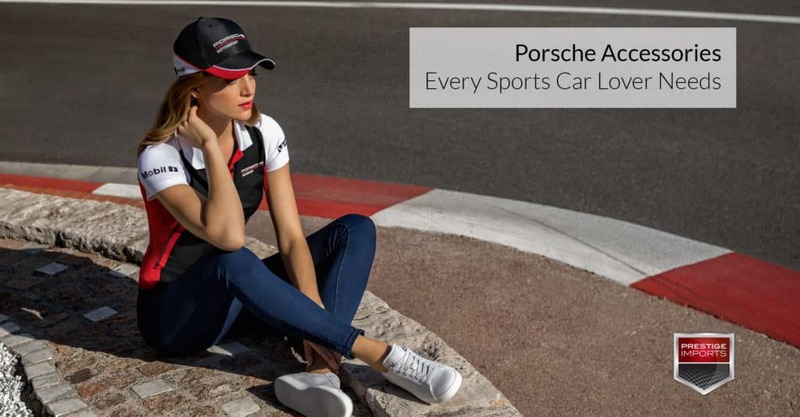 Porsche’s precise lines and strong sporty looks in black, red, white and grey inspire fans from the racetracks of the Le Mans all the way to Shanghai, inspiring fans all over the world. This Rucksack along with other designs in the racing collection picks up on this distinct look taking it to the grandstand and beyond for Porsche fans. With reflective elements, drawstring, and zips, this backpack compresses into its front pocket to save space. This extremely sturdy compact umbrella follows the same design elements of the other racing collection products. With a racing look that has reflective features, it stands out as a high-quality product. 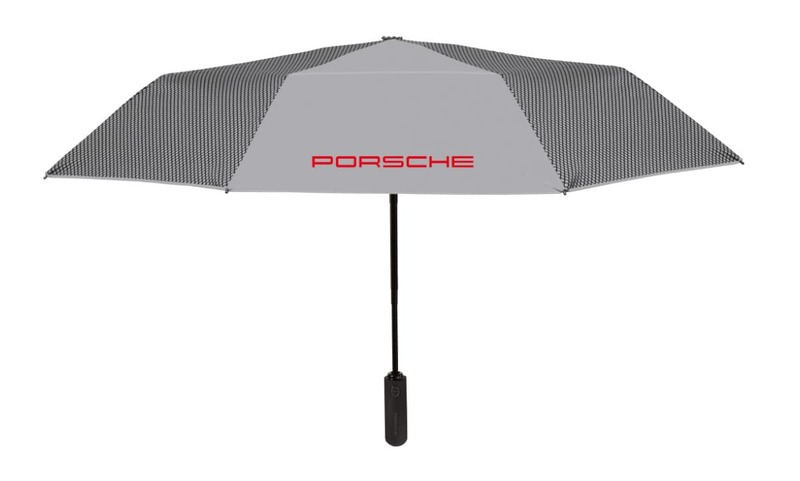 Following the design of the other Porsche accessories, the umbrella has the focus on quality and durability. With an automatic opening and closing mechanism, windproof system and extremely flexible sliding construction, this umbrella will keep you dry in harsh conditions. 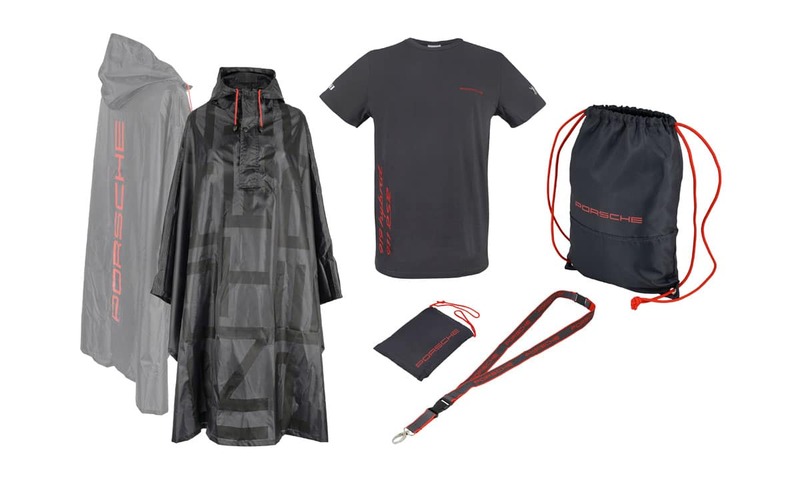 Get the complete collection, perfect for any occasion this set includes a Porsche poncho, Porsche fan t-shirt, Porsche backpack and Porsche lanyard. The Poncho follows the same design as the t-shirt, coming in a dark grey with the red Porsche text. The lanyard is a perfect addition to the pack for any race day event allowing you to quickly and stylishly store your ticket for easy access. Perfect to accompany any race day event for your loved one. 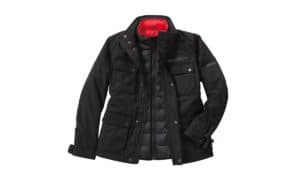 This sporty multi-purpose jacket has a removable vest, allowing for better comfort in warmer conditions. It’s lined for cold weather or is great for a casual jacket. The 2-in-1 element allows you to turn the jacket inside out to reveal both red or black options. The 911 Collection design encompasses the general Porsche engineering look with red lining and two patch pockets including zips, hip and inside breast pockets. The removable gilet offers a great lightweight alternative to the full jacket. Similar to the Porsche Rucksack, this jacket can store in its pocket allowing for easy transportation and storage. When it comes to owning a Porsche, enthusiasts come to expect quality, craftsmanship and elegant design. 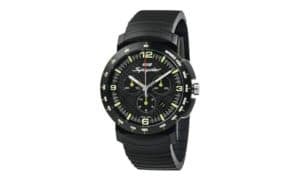 These different types of high-quality Porsche watches add a racing style design to your wrist that makes you stand out. 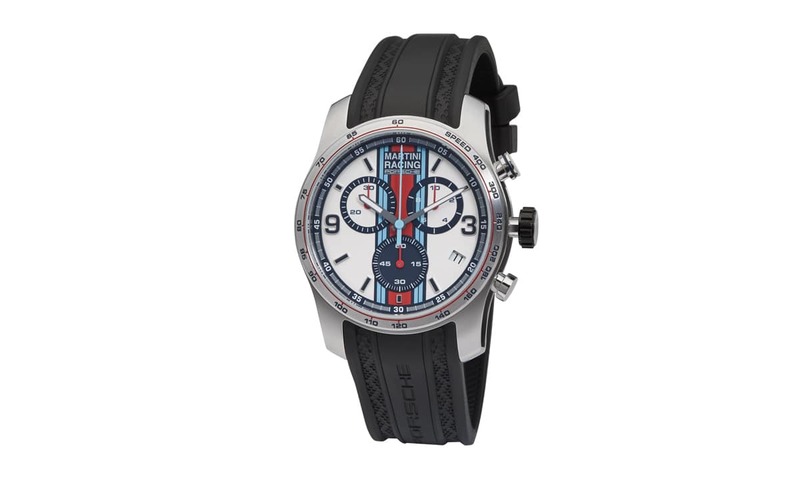 The Martini Racing Chronograph combines all of the beautiful design elements of the Martini Racing livery into a stylish watch. 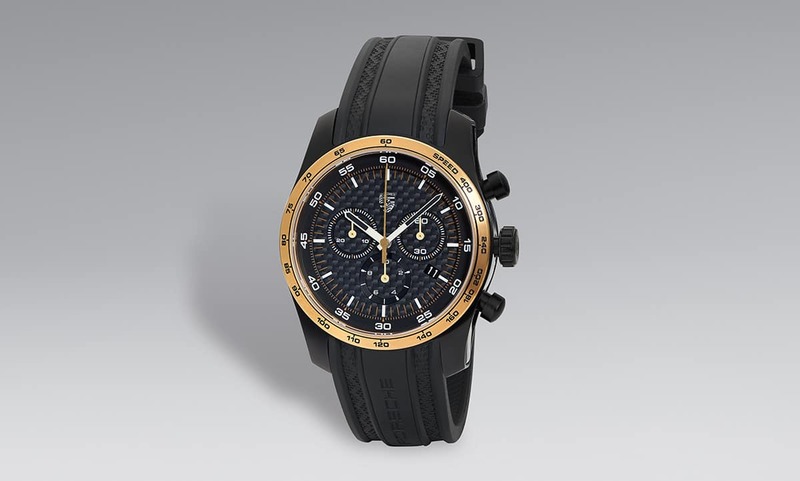 Featuring a Rubber band in Black with honeycomb structure on the top and tire markings embossed on the underside, and stainless steel pin clasp with laser etched ‘PORSCHE’ logo. it’s unmistakably Porsche. The stunning case sports milled indentations with separately inlaid design elements in Black. The extra-hard sapphire glass with anti-reflection treatment also makes catching the time in the heavy sun no problem at all. 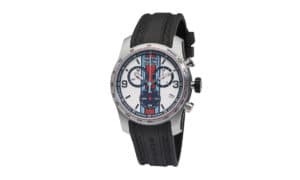 For those who want a more refined Porsche watch that doesn’t shout as much as the Martini Racing Chronograph, the 918 Spyder Chronograph is a gorgeous alternative. Limited to 918 pieces, the Spyder is both rare and beautiful. The black carbon dial with acid green accents gives it the same design features you’d expect to see in the Porsche 918 Spyder supercar. It has stopwatch functionality, featuring split-time measurement and tachometer. It utilizes extra-hard sapphire glass with anti-reflection treatment, so you know the face will be durable and easy to read. The Porsche premium classic watch has a much more elegant and refined feel. Whereas the 918 Spyder and Martini Racing scream performance and racing, the Porsche premium classic has just that, a classic feel. Limited to 1911 units the classic set consists of an automatic watch with a leather strap made of high-quality cowhide leather, a three-part interchangeable strap which Porsche constructs from stainless steel. It also includes a Porsche 911 sculpture and a limited edition polishing cloth and badge. The metal dial and stainless-steel finish add together to make a very well designed casing plate. The crown also features the Porsche crest engraving. The sport Chrono is a great watch option for 911 enthusiasts. It features limited edition serial numbers, making each watch unique. Porsche limited the design to 911 units and offers a sporty chronograph design with a PVD-coated steel strap and an interchangeable rubber strap, both supplied in black. Featuring a gold-coated bezel and a carbon dial, it screams motorsport in its design. The Sapphire glass has an anti-reflective treatment on one side, and the watch is waterproof up to 10 meters. 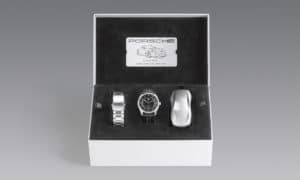 Porsche engraved the base with the limited edition serial number, although a little pricey, for those who can afford it, it’s the ultimate in high-quality Porsche accessories. No roundup of car accessories, especially Porsche accessories, would be complete without some awesome gadgets. Gadgets are often the go-to presents of choice for many, and with car enthusiasts, there is no exception. 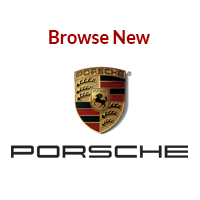 The selection below is a roundup of some finely crafted and most loved gadgets available to a Porsche enthusiast. 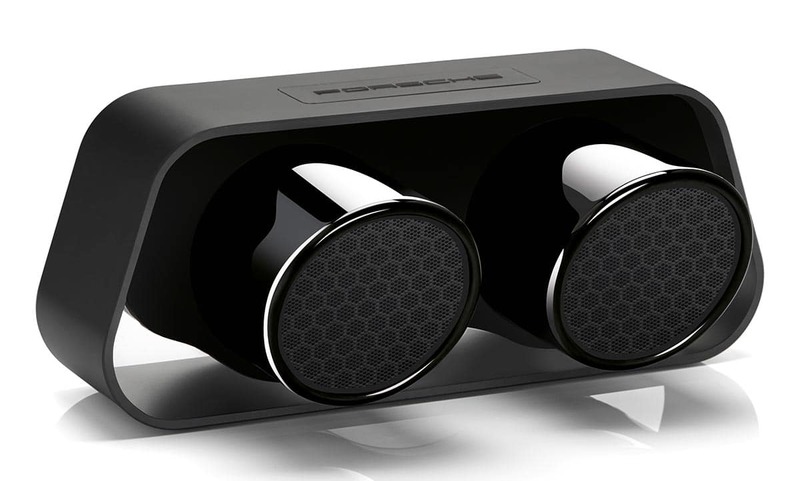 The 911 speaker is a high-end speaker created from the twin exhaust module of a 911 GT3, awesome right? Porsche frames the exhaust in an aluminum casing. The speaker features all of the latest technology you’d expect in any high-end audio product. Bluetooth 4.0 and Apt-x technology come as standard, this allows wireless audio streaming from smartphones, tablets, and PCs. The speaker outputs 60 Watts of system performance, producing great quality audio with impressive bass for such small speakers. One of the most impressive features of this speaker set is the battery life. With up to 24 hours of battery use, these speakers are perfect to take with you on big days out, such as racing events. If you want to take your living room audio to the next level, car enthusiasts need look no further. This incredible soundbar combines an original rear silencer and twin exhaust module from a Porsche 911 GT3 into a high-end 2.1 virtual surround sound system with an integrated subwoofer. With the 200-watt performance, DTS TruSound and Bluetooth radio technology, this speaker packs an impressive punch. However, it’s the design elements that make this incredible gift really stand out. 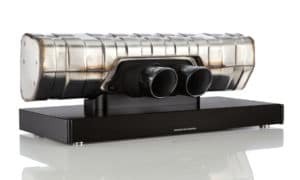 The engineers have taken the exact recipe of what makes the Porsche 911 GT3 so incredible and packed it into this impressive soundbar. Continuing with the racing collection theme, this Porsche accessory offers the ultimate in Porsche design for your laptop or computer. 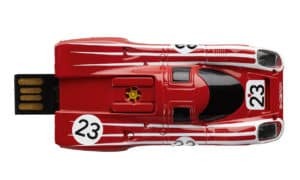 The look perfectly emulates that of the Porsche 917 Salzburg and Porsche built it using metal giving it a robust and sturdy feel. 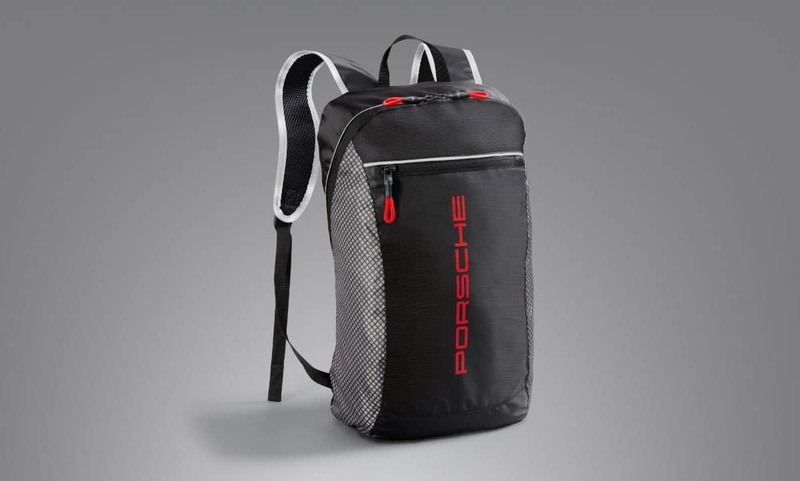 When it comes to offering high-quality merchandise, Porsche has you covered. With a wide selection of products suited to every need and desire, it’s easy to see why the Porsche Driver’s Selection inspires so many people. If the time has come to purchase a little something for that Porsche enthusiast in your life, be sure to check in with a Porsche Parts Specialist in the Prestige Imports Porsche Boutique. We keep a broad assortment of Porsche Driver’s Selection products in stock and we are able to order any of the other items that Porsche is currently producing. 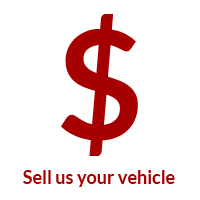 To get in touch with a parts specialist, give us a call at (833) 825-5424. Did you find this article helpful? Did we miss anything? If you have questions or comments, just click the button below. We are here to help! 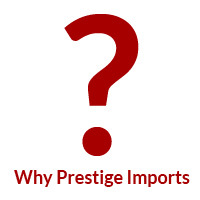 Get more information on this topic from the Prestige Imports Parts Team.